World Bank Group President Jim Yong-Kim. 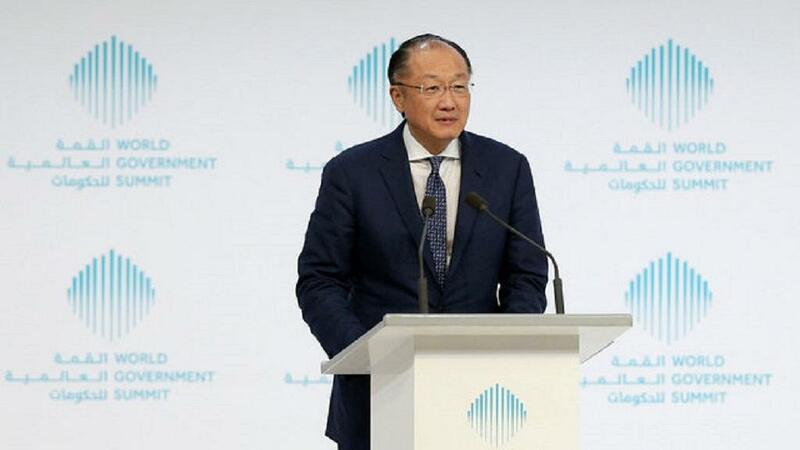 World Bank President, Jim Yong Kim has made the surprise announcement that he is stepping down after six years in the post. He will “join a firm and focus on increasing infrastructure investments in developing countries”, the World Bank said. In a statement, Mr Kim said: “It has been a great honour to serve as President of this remarkable institution, full of passionate individuals dedicated to the mission of ending extreme poverty in our lifetime”. No reason was given for his unexpected resignation. Mr Kim has avoided public clashes with President Trump, but his policy approach was sometimes at odds with the president’s approach to climate change. Under Mr Kim, the World Bank has ended its support of coal power projects – in contrast to Mr Trump’s promise to revive the US coal industry. In April, Mr Kim bowed to pressure from the Trump administration over loan payments to China. The World Bank agreed to change its lending structure in order to secure a $13bn capital increase. The World Bank has a remit to finance international development projects. Formed in 1947 to help rebuild European countries devastated by World War II, it supports infrastructure projects with traditional loans, interest-free credits, and grants. Mr Kim, who was born in Seoul, South Korea, trained as a medical doctor before rising through the ranks at the Bank. He was nominated by former president Barack Obama for both his first and second term at the head of the World Bank. The World Banksaidit would “immediately start the process” of appointing a replacement. Traditionally, the president of the World Bank has been nominated by the US, while the head of its sister institution, the International Monetary Fund has been picked by European countries. 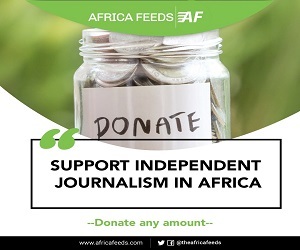 However, when Mr Kim was first appointed in 2012, there was growing pressure from countries in the southern hemisphere for a candidate from an emerging market country to be chosen. Positioned at 41 inForbes’ Power People 2018list, Mr Kim has presided over the dispersal of billions of dollars of World Bank funding. In 2018, the multilateral institution madefinancial commitments worth $67bn.